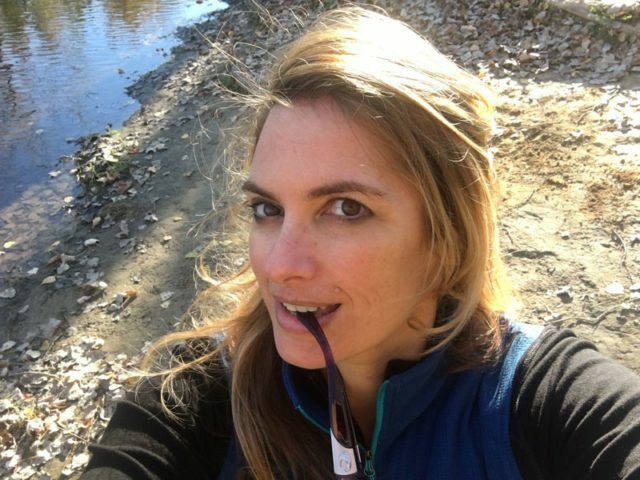 Lydia Lohrer is an advocate, archer, angler, mother, chef. Outdoor writer, producer, radio show host, ad-copy writer, etc. First woman to host a national hunting show, Huntress.